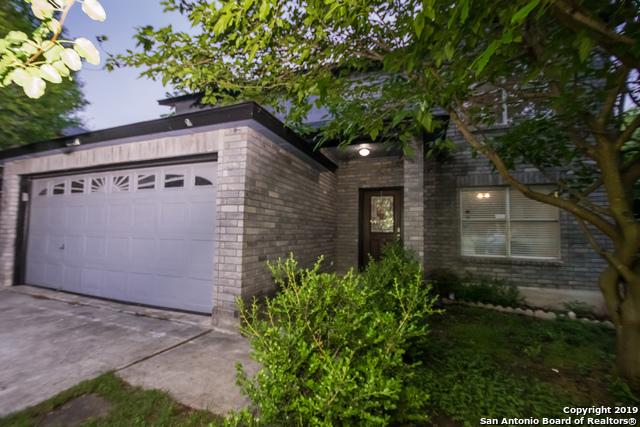 All BRAUNS FARM homes currently listed for sale in San Antonio as of 04/26/2019 are shown below. You can change the search criteria at any time by pressing the 'Change Search' button below. "Lovely home with a spacious 4 beds/2 baths upstairs lending privacy to entertaining rooms down. Open floor plan down with remodeled 1/2 bath and large walk-in pantry with washer/dryer connections. Smart Home features, remodeled baths, and new floors upstairs. Private backyard to greenbelt with lots of mature trees & generous shade all around. Prime location with easy access to Loop 1604/Bandera Rd., UTSA, Fiesta Texas, The Shops At La Cantera, Restaurants, Entertainment & much more!"